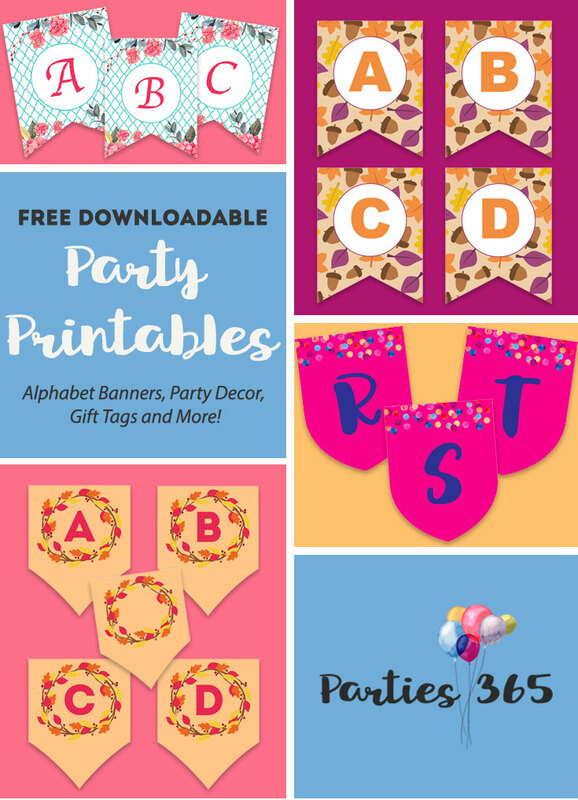 I am so excited to introduce the brand new Parties 365 Party Printables Library! 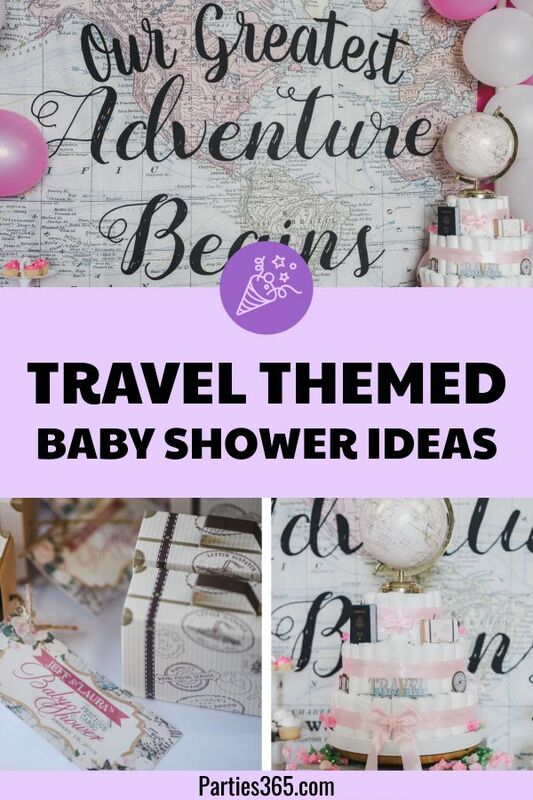 It’s our very first collection of themed party banners, holiday party decor printables, gift tags, place cards and more that you can download, print and use for your next celebration! 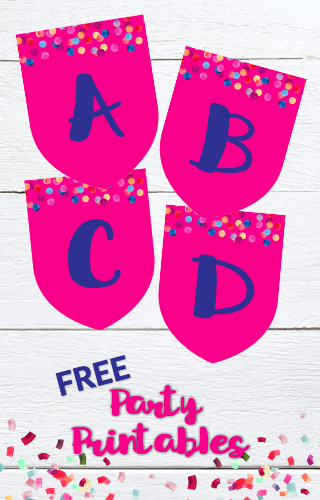 Right now there are several Alphabet Pennant Banners ready to be downloaded inside the library and over the coming weeks we will be adding new party decor resources for you as quickly as we can! 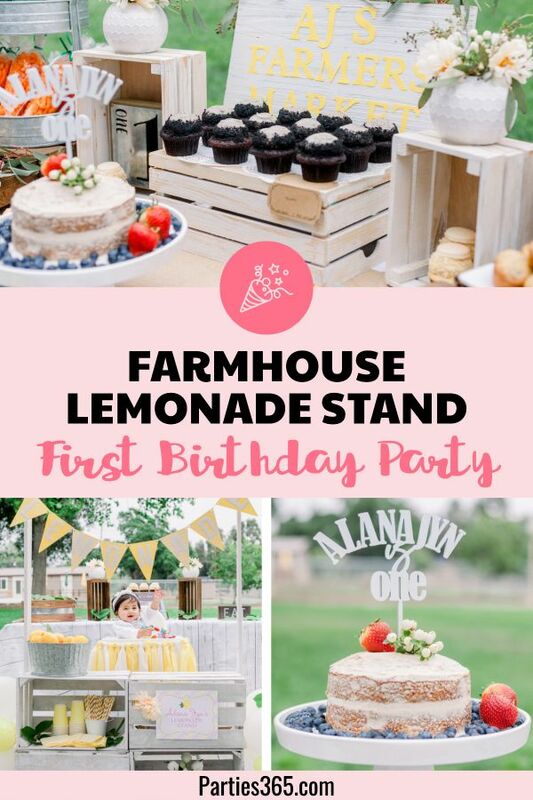 The Alphabet Banners are great because no matter your event, you can customize the wording for your banner by printing out only the letters you need. We’ve even included a blank pennant in each design in case you want to add something unique.